SwL - November Challenge Template! Discussion in 'Designer Challenges' started by Scrapping with Liz, Nov 6, 2018. 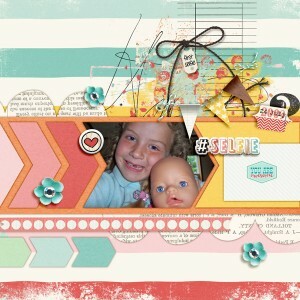 Hop on over to my blog and grab this FREE template and play along. You could win $$$ to my store! michelepixels, bonnenuit, Ferdy and 2 others like this. I love it, Liz!! Thanks so much!! Perfect template to record my DGS's 8th birthday. Thank you. ...and with just a few changes, a companion page. Don't know why my old siggy is showing up too. ???? jjpederson125, flowersgal and Cherylndesigns like this. Thanks for the template! I emailed my entry but had to post in a different gallery since I used other products. I really like the corner stripes though, very unique! thanks for the fun template!! Love the tilt and the layered paper on this template! Thank you!